If you've ever traveled to the U.S. or U.K., you'll know that they're just as obsessed with beauty as we are here in Australia (if not more so). But what brands are they using? We reached out to both editors from and to ask them their . From the U.K., Amy Lawrenson loves anything luxe and super efficacious, while U.S. editor Victoria Hoff is partial to natural, plant-based lines that still deliver. The exact results were mixed, with a handful of international favourites paired with niche labels we've actually never heard of. So, if you feel like , keep scrolling for the nine brands our international editor's swear by. Colbert MD: It’s a close call between NY dermatologist Dr. Colbert’s , or his brand (which has a great , $134). But Colbert MD has the most incredible , made of coconut bio-cellulose it hugs the skin and leaves it seriously plump and hydrated. Lumene: Lumene is a Finnish skincare and makeup brand that focuses on skin glow. The Glow Boost Essence, packed with Vitamin C, smells fresh and citrusy and makes my skin look more radiant. It’s a sort of oil-serum consistency that is easy to layer with other products. *Unfortunately Lumene isn't available to ship to Australia, but we love Ole Hendrickson's ($68) for a similar result. It Cosmetics: I’m totally torn between It Cosmetics ($61) and Bareminerals ($62), both are light enough not to look like I’m wearing tons of makeup but pigmented enough to offer coverage where needed. 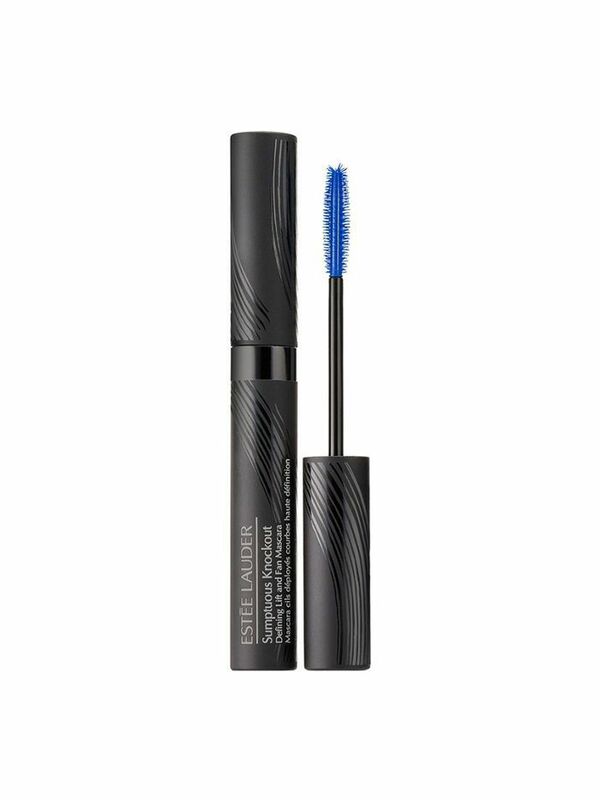 Estee Lauder: I love the ($50). It never flakes or clumps. It lengthens and volumises in a couple of strokes. I love it. Bobbi Brown: My top pick from this incredible brand is the ($46). These sticks are so easy to use, just scribble on the lid and blend. The taupe shade, on my skintone, gives the perfect wash of colour for an effortless daytime eye. Grown Alchemist: I always joke that my beauty routine is almost entirely sponsored by because… well, it's true! I have yet to find a plant-based brand that is as consistently effective as GA—I seriously haven't met a product that I don't love, and I adore the brand's skincare and haircare collections. Plus, it always helps that the branding is on point, and these products always look so good on my vanity and in my shower. My favourite pick is the ($64). My skin is perpetually dry and this is the first product I've found that really makes it feel dewy and hydrated for an extended period of time. It's technically a leave-on "mask" but I just use it as my nighttime moisturiser, usually cocktailed with a few drops of face oil or serum underneath. I also have to mention its daytime counterpart, the ($65). I love the demi-matte texture to it because it still keeps my skin feeling plump and moisturised but it also serves as a great primer for makeup. Noto Botanics: My friend Gloria Noto is the mastermind behind this stunning , and she created it with the vision that beautiful skin defies gender norms and binaries. The products themselves are gorgeous and plant-based, and I love that they're made with simplicity in mind—I've really been trying to pare down my routine lately. The ($71) is out of this world. I can't even count how many friends I've gotten hooked on this face oil at this point—it's that good. It's made with a ton of really potent, high-quality natural ingredients like marula oil, sea buckthorn, and caffeine crystals—the combination immediately brightens and plumps up my skin. I stopped wearing foundation after I started using this last summer, because it evened out my skin tone so quickly. RMS Beauty: I was just talking with my coworkers about how it's really difficult to find plant-based makeup products that are comparable in effectiveness to everything else on the market, and as someone who makes a huge effort to be sustainable in all areas of her life, it's been a struggle. has been my longstanding favourite. I'm very minimal about my makeup on a daily basis, and I love that this brand lends itself to that—because the products are easily blendable and made for layering, I just dab it all on with my finger and go. Plus, it's one of the very few makeup brands that doesn't clog my pores or dry out my skin. The ($52) is amazing. I've been using the stuff for years, and I don't know if I'll ever switch to another concealer. I love the sheer, natural coverage it provides. I stopped wearing foundation several months ago and now I usually just blend a little bit of my onto my nose and any other problem areas to even out my skin and spot correct as needed. 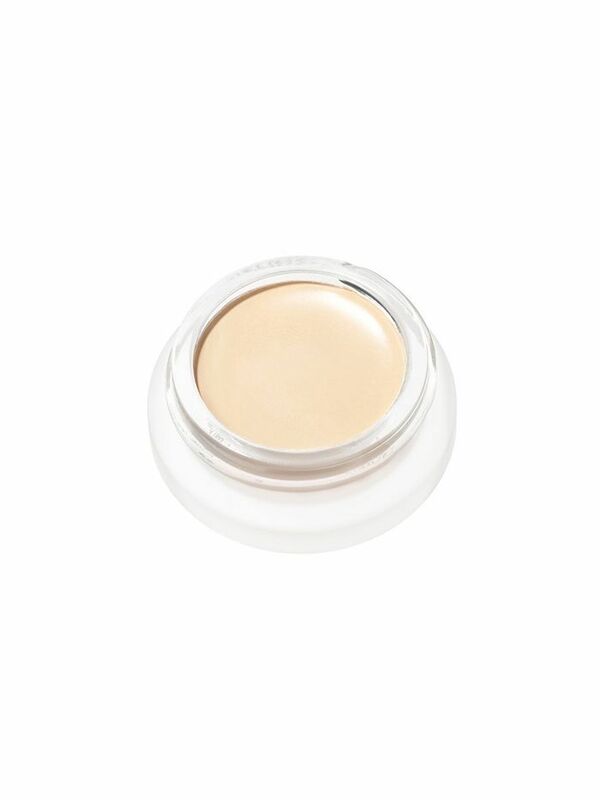 Because it has a coconut oil base, it gives me the perfect dewy finish while feeling totally invisible on my skin.